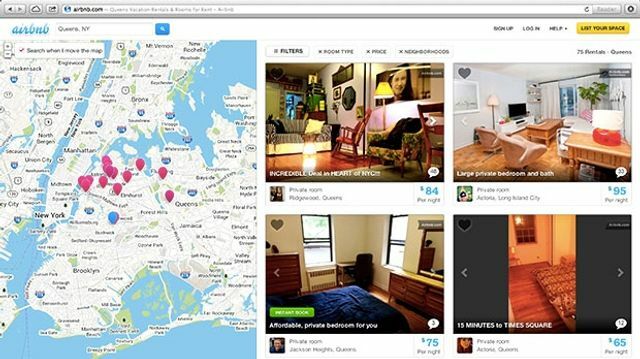 "Last year a company named www.cosmopolithome.com came up with the concept of Night Swapping. Kind of like a vacation ownership scenario but with very little money. For every night you host someone in your house, you can bank nights to be used at any other members' houses around the world."